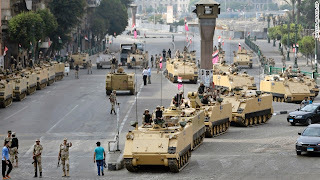 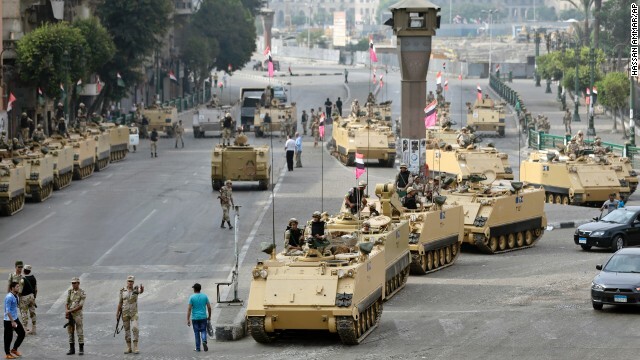 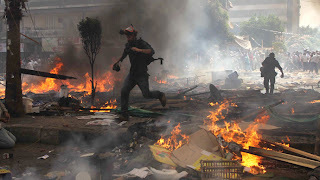 Unrest, Protests and Clashes between Egyptian Security Forces and supports of Muslim Brotherhood are going on from several weeks now. Hundreds of Innocent people have lost their lives. 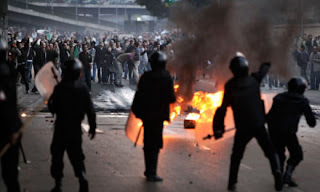 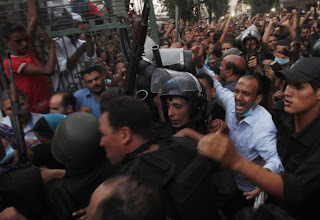 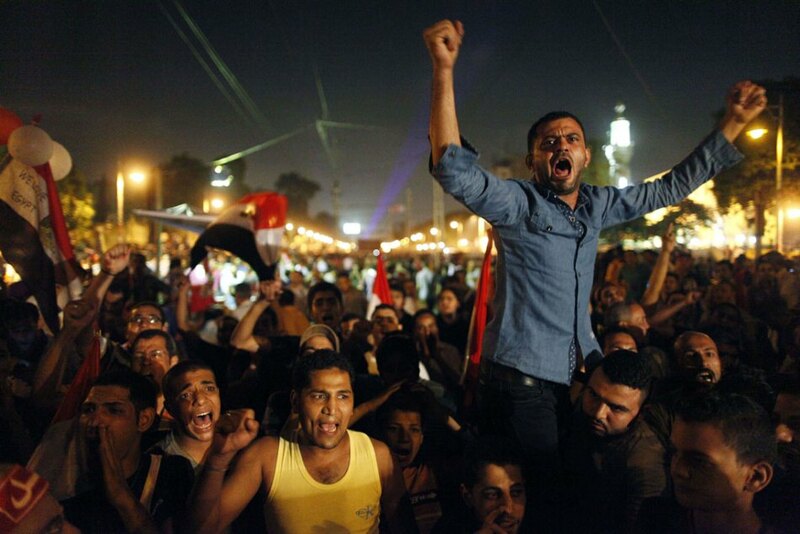 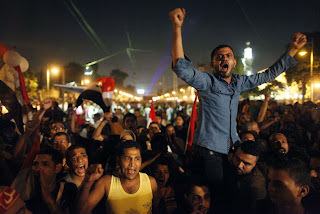 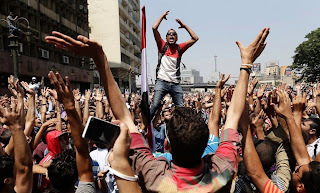 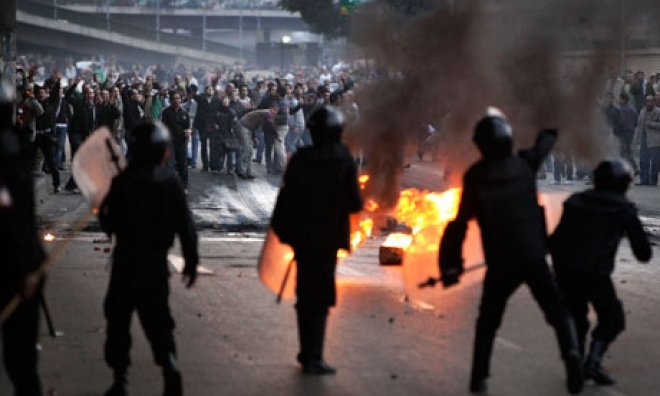 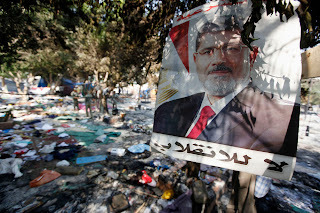 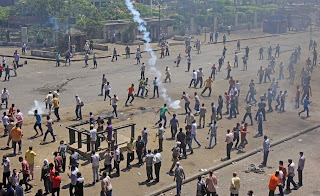 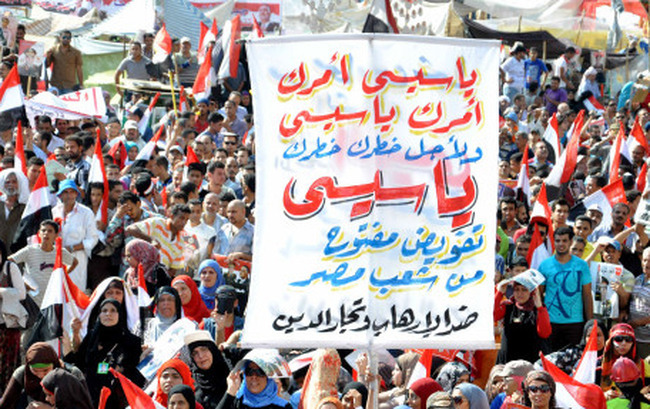 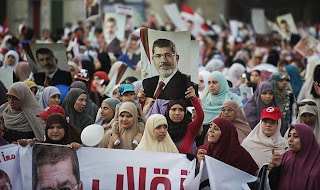 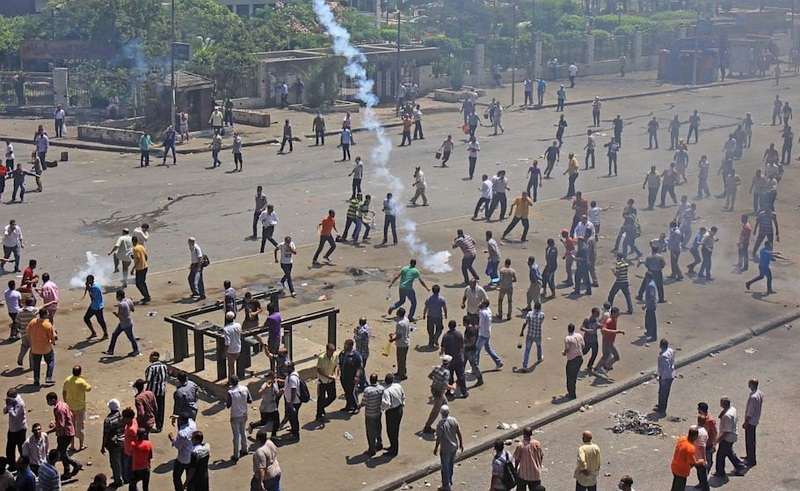 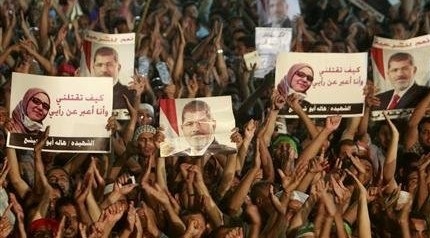 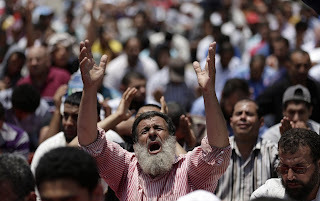 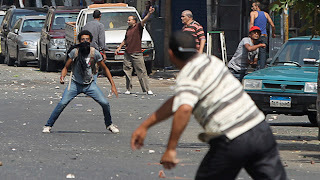 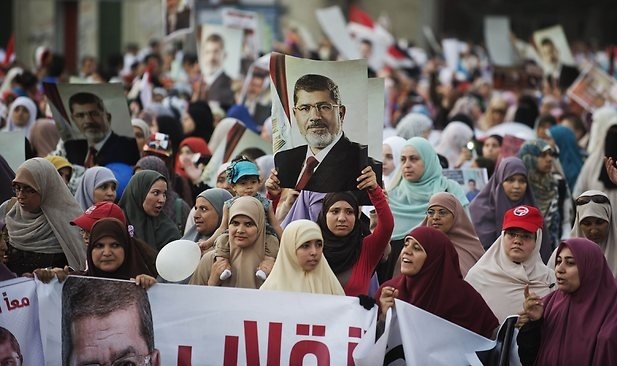 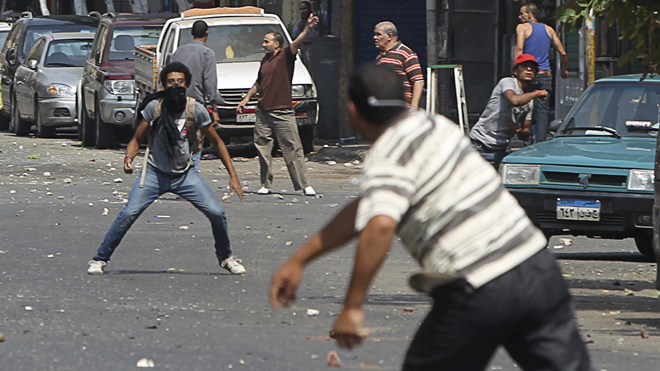 This unrest is badly damaging Image and economy of Egypt.